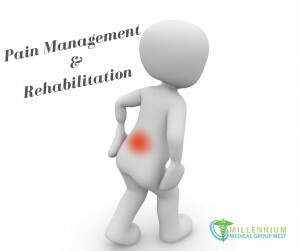 Pain Management is a branch of medicine that takes the proper approach to improve the quality of life by easing pain and suffering of those individuals who live with pain. Our Pain Management Doctor specializes in pain management, physical medicine and rehabilitation. He deals with the effects of diseases and their processes, pains and diseases that have developed in the body, congenital abnormalities and traumas that have happened. These determine the diagnosis and treatment to be provided. The pain management goal is to increase your physical function and decrease the pain in your body. Our Pain Management Doctor focuses on assisting you in achieving relief of pain, minimizing physical impairments and helping you achieve your goals getting you back to your job and daily routine. Call our Westland Medical Clinic location to get more information on Pain Management. 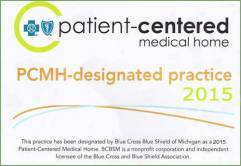 Contact us to make an appointment with one of our Medical Clinic Doctors to get referred to our Pain Management Doctor.